Kawasaki revealed the 2017 edition of the Kawasaki Ninja 650 at last year’s Intermot show in Cologne, Germany in October. The sportsbike has been up for sale in international markets from the end of 2016 and it has graced India today following its launch in Malaysia last week. Both mechanical and styling updates have been implemented as the bike is based on a new multi tubular lightweight aluminium chassis. It is priced at Rs. 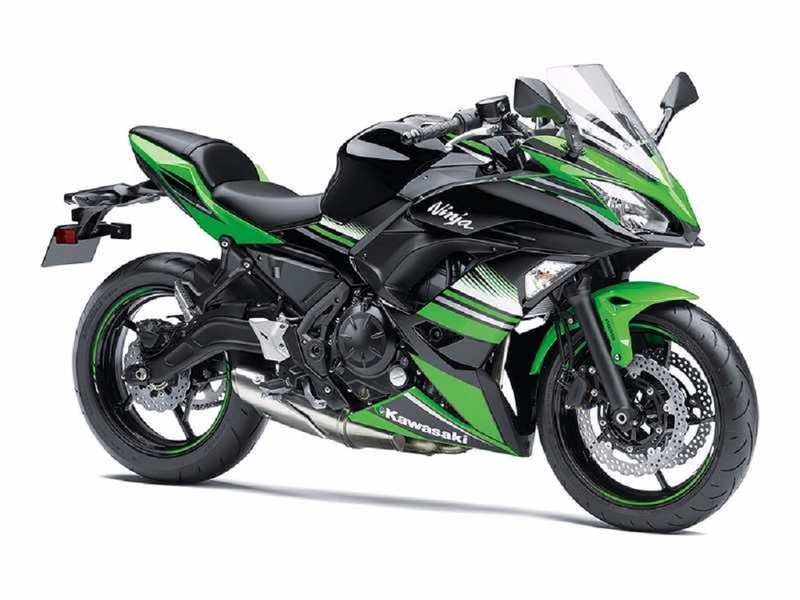 5.69 lakh (ex-showroom, New Delhi) and for additional cost over the outgoing model you will get new twin headlamps resembling the ZX-10R, sharper fairing, revised rear end, a new lighter swingarm and split seats with lowered saddle height while the underbelly exhaust has been carried over from the outgoing model. It is powered by the same 649 cc, parallel twin-cylinder engine which is good enough to produce a maximum power output of 71 bhp at 8,500 rpm and 64 Nm of peak torque at 7,000 rpm. Power is sent to the rear wheel through a six-speed transmission. 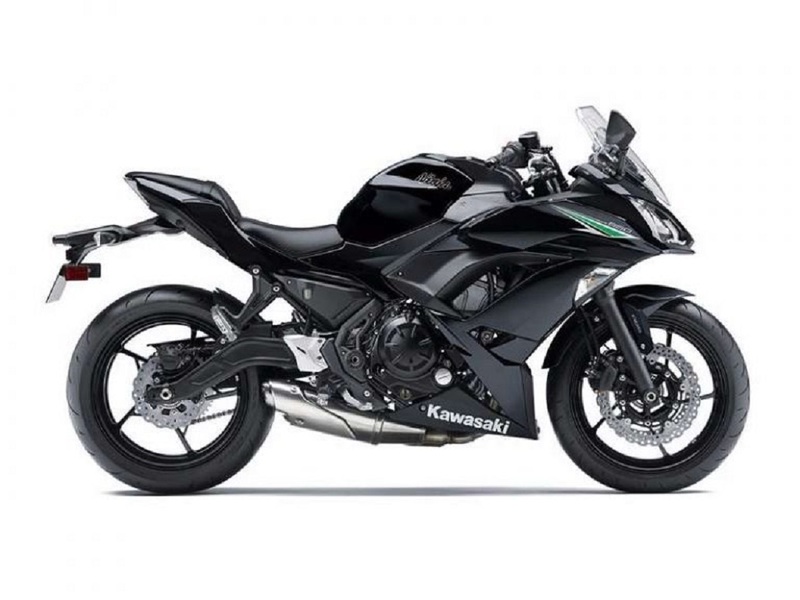 Although losing 3 bhp compared to the existing 650, the engine has been claimed to deliver excellent low to mid-range torque with bettered riding experience. 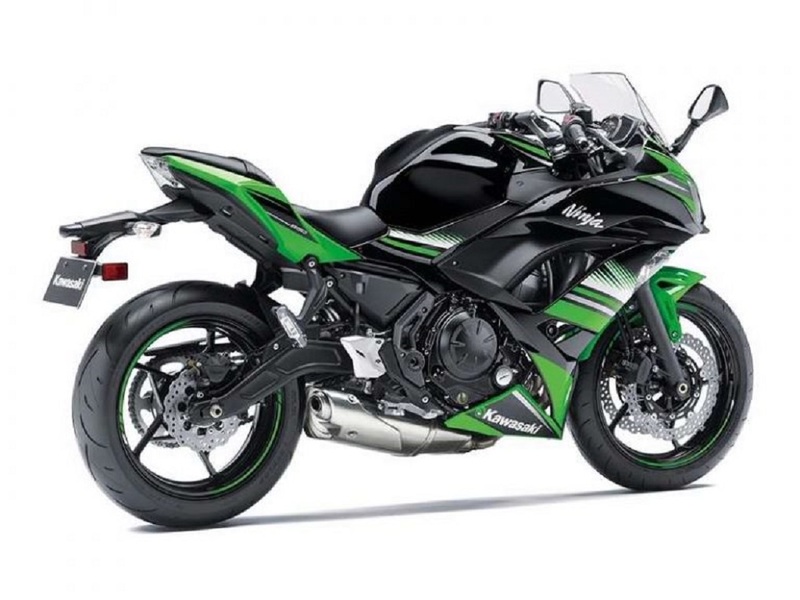 It is also rated to be 6.8 per cent more fuel efficient than the outgoing Ninja 650 due to the weight decrease and addition of slipper clutch. To improve the riding comfort for shorter riders, the saddle height has been reduced to 790 mm. With new Nissin calipers and Bosch 9.1 ABS system, the braking characteristics have said to be improved as well. The updated Kawasaki Ninja 650 rides on a new 41 mm telescopic front forks and horizontal linkless system at the rear. It will be offered in four paint schemes namely Lime Green and Ebony, Pearl White, Metallic Black and Candy Burnt Orange.